The obvious answer is to get a TiVo OTA, but it costs about $350 with lifetime service, and only has 1TB of non-expandable storage. 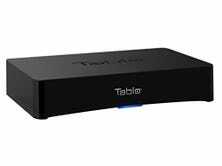 The Tablo DVR is a worthy competitor, and is only $188 right now for a four-tuner box, albeit with a few caveats. 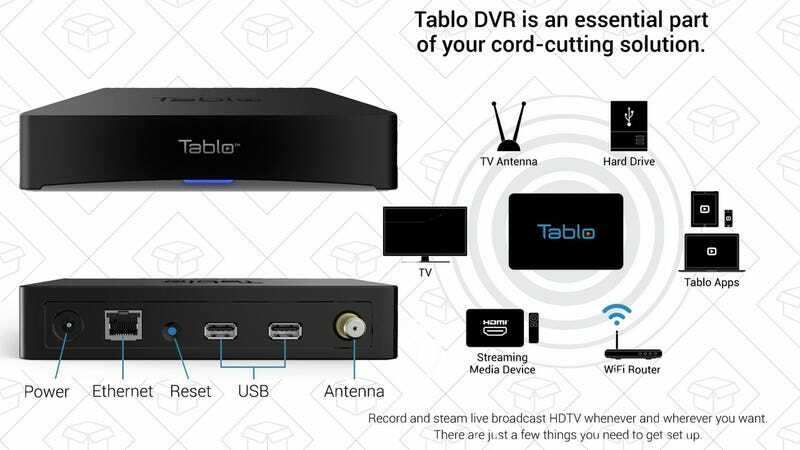 So in the end, Tablo isn’t actually that much cheaper than the TiVo OTA, but it’s probably better suited for the way most people watch TV these days, and today’s Amazon deal is the best price we’ve seen on the 4-tuner model.